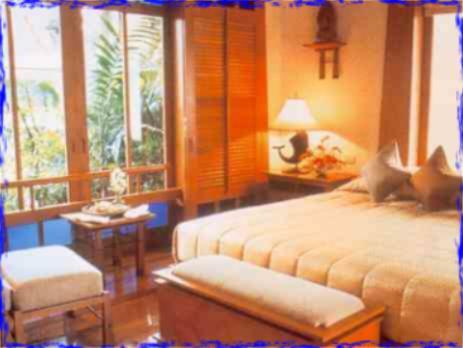 - Bali Island Guests under 16 years old are not accepted. Smoking & use of mobile phone are not allowed in resort. Home Prachuab Khiri Khan 77110, Thailand. - Travel insurance, Hotel service charge & government tax.